I recently got an LG 360 Cam, and even though it’s at the low end of the 360 camera spectrum I’ve been very happy with it so far. In the past I used the Street View app to take photo spheres, but this is time-consuming (and you tend to get some concerned looks while you twirl around to take all the sub-photos). 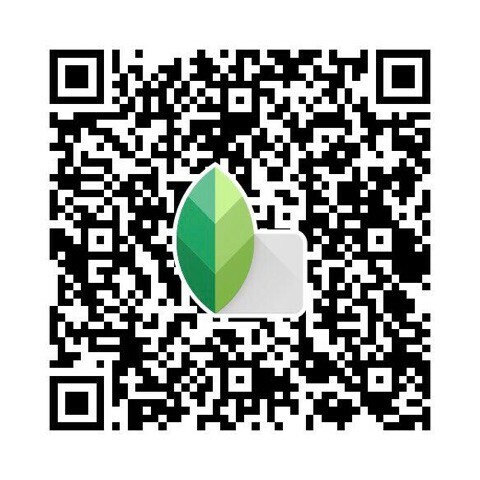 With a dedicated 360 camera I can take photos much faster, create virtual photo tours more easily, and contribute more to the Google Street View and general Virtual Reality community. As you can see the image was much sharper when I used my phone, but the downside is for each photo with the phone I have to spend several minutes capturing the sub-photos that make up the “sphere” and then stitching them together. There are also some noticeable artifacts where the stitching took place. It’s small enough to easily fit in your pocket. 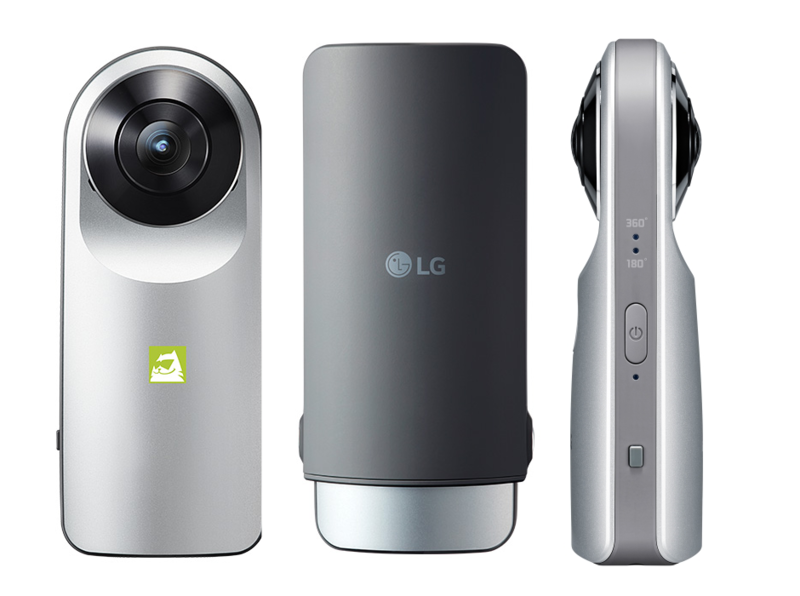 Unlike bulkier cameras like the Samsung Gear 360, you can easily carry this one in your pocket. Its cover also serves as a grip — after you pull the camera out of the cover you can clip it back in the other way around and use the cover as an extension so you hand doesn’t dominate the bottom part of the photo. You can use the camera with or without your phone as a remote control. When you do use the phone, it embeds GPS (and I think orientation) data in the photos you take. It has a standard tripod connector so you can use any existing tripods / camera accessories you have. It uses a standard USB Type C connector, which you’ll start seeing with more devices in the future. The battery life is excellent, I have yet to completely drain it even when I spend a whole day out shooting. The documentation, notification sounds, and lights are a little difficult to understand but once you get the hang of it, it’s fine. It uses a USB Type C connector, which (in my experience at least) is rare at the moment, but you’ll start seeing with more devices in the future. If you’re used to capturing high-definition photos and videos, be aware that you won’t see those with this camera (see the examples above). Due to the resolutions involved it simply isn’t feasible to get a high-resolution 360-degree photo or video without very expensive professional equipment. That being said, the photos are more than good enough for most purposes. 1. Don’t hold the camera in front of you or next to your head while you take a photo. If you do, your body will be blocking a large part of the image. Rather, hold it directly above your head and keep your arms tucked in. Or use a tripod and hide somewhere while you take the photo (this isn’t always practical, though). 2. Even when you hold the camera overhead, you’ll still be visible to some degree when people look down. 2. Try to take the photos with as few people around as possible. You don’t want to spend too much time blurring faces if you didn’t get permission to photograph everyone. 3. I seem to get the best photos around noon when the sun is highest in the sky. At this time of day colors are clearer and one side of the photo isn’t white-washed by the sun nearer horizon. 4. Decide whether you need embedded location data or not. Even if your camera is connected to your phone via wifi, it won’t embed location data in the photo if you use the physical shutter button — it’ll only do so if you take the photo using the digital shutter button in the LG 360 Cam or Street View apps. 5. Have multiple applications for taking photos. For some reason the functionality to take photos right from the Street View app doesn’t work for me. The photos are captured, but the app can’t import them from the camera (which means I unfortunately can’t use the “auto photo” feature while I walk). Hopefully this is fixed in a future software update. 6. Connect your photo spheres to each other. Google’s guidelines ask that you take photo spheres at a distance of 1 meter (3 feet) apart indoors, or 3 meters (10 feet) apart outdoors. If possible, try to start from / end up at a road so they can automatically connect your photo tour to their existing Street View photos. You can adjust brightness and contrast in your photos before uploading them, but don’t crop them or apply any filters or overlays else they may not be approved. I’ve also noticed that cropping causes your 360 photos and videos to not be displayed in “360 mode” on Facebook or YouTube. 8. Blur faces and other sensitive information. When you import your photos into the Street View app, you can tap-and-hold on an area to blur it. This is useful for hiding vehicle registration numbers, faces, or other private information. 9. Don’t duplicate your work in the Street View app. In my experience (I’m using an iPhone 7+) you can set the locations for your photos in the Street View app before you upload them, but setting their orientation at the same time is a waste of time. If you do, you’ll have to orient them again once they’ve finished uploading. After your photos have uploaded, select them all in the Street View app and tap on “Move & Connect Photos”, then ensure that your orientations are correct. Tap on the gray lines between photos to connect them, this will allow viewers to “walk” from one photo to the next. Overall I’m very happy with my LG 360 Cam’s performance, and although I may occasionally still use the Street View app’s built-in camera on my phone when I want really high-resolution photo spheres, the 360 Cam will be my default choice. 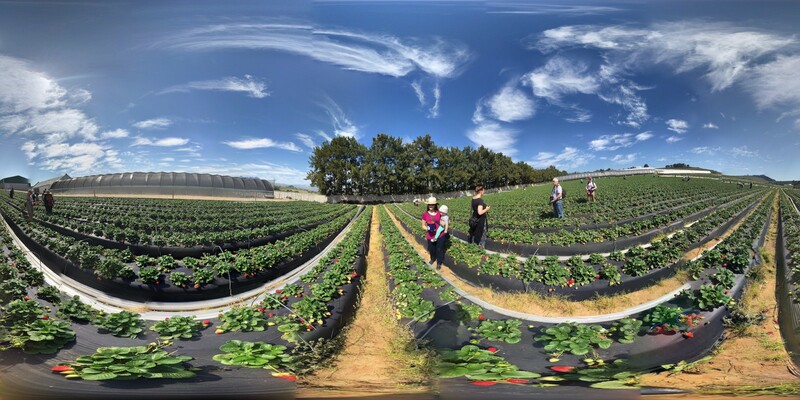 Editing is still a problem for me: the Snapseed app is fine for basic photo edits, but I have yet to find inexpensive software that will let me edit 360 videos. I’m busy evaluating a couple of options and hope to write about those in the future. If you have a 360 camera of any sort, I’d love to hear your feedback on the tips I listed above!